Karina and Adel Wilson are an internationally acclaimed award winning harp and vocal duo. 2 of Harps play a variety of music to include Classical, Contemporary, Alternative, Folk, Pop, Rock, Jazz and Soul. They also offer flute and traditional fiddle with the harp. 2 of Harps have played at many prestigious venues internationally and have won numerous awards for their performing and music compositions. Bathing in the Sunshine – by Horatio Nicholls and Jos. Geo. Gilbert. A selection of beautiful pieces from ‘Shakespeare in Love’ composed by Stephen Warbeck. Adel began playing the harp at the age of ten, when living on the small island of Scalpay in Scotland. She was greatly inspired by the Hebridean traditions and Scottish way of life and this influenced her style of music. She enjoys her work as a professional multi-instrumentalist and touring musician internationally, performing at concerts and special events. Adel has a passion for composing and song writing. 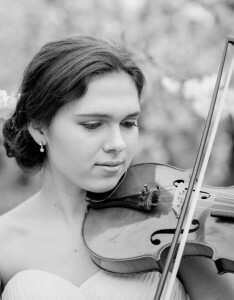 Her style can be described as a fusion of folk, pop and alternative classical. In 2018 she recorded an original alb ... um 'Moving On', after previously releasing four cover albums (Pebbles, Sorelle di Harpa, Crossroads and Christmas With 2 of Harps). The sound and inspiration for this album was drawn from Adel's memories of Scotland. 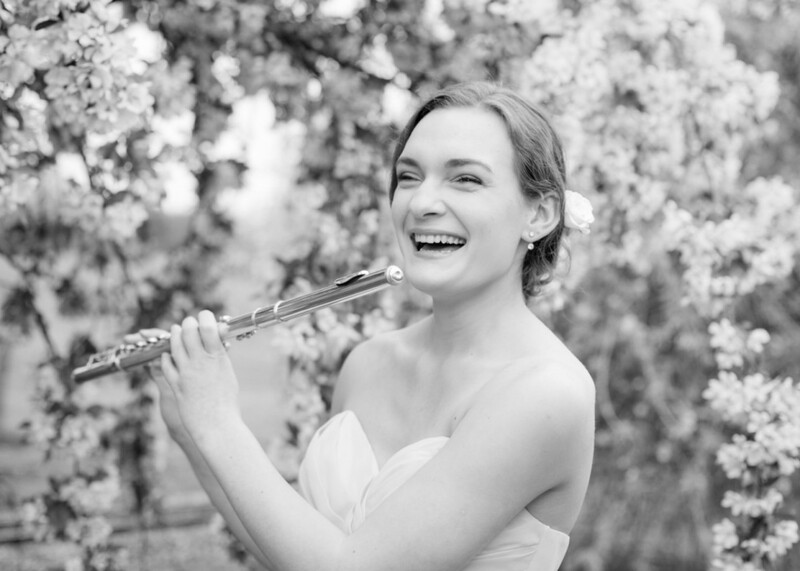 Karina began playing the harp when she was seven, taking inspiration from contemporary music and creating a repertoire to include jazz, one of her many musical passions. She has worked as a professional multi-instrumentalist from a young age and performs internationally as a touring musician. Karina has always had a love for composing music; her skill for creating accompaniments on the harp for the voice is a true talent. She uses a crossover style of of folk, pop and alternative classical. This year she recorded her first original album 'Moving On', after previously releasing four cover albums (Pebbles, Sorelle di Harpa, Crossroads and Christmas With 2 of Harps). In 2018 she recorded an original album 'Moving On', after previously releasing four cover albums (Pebbles, Sorelle di Harpa, Crossroads and Christmas With 2 of Harps). 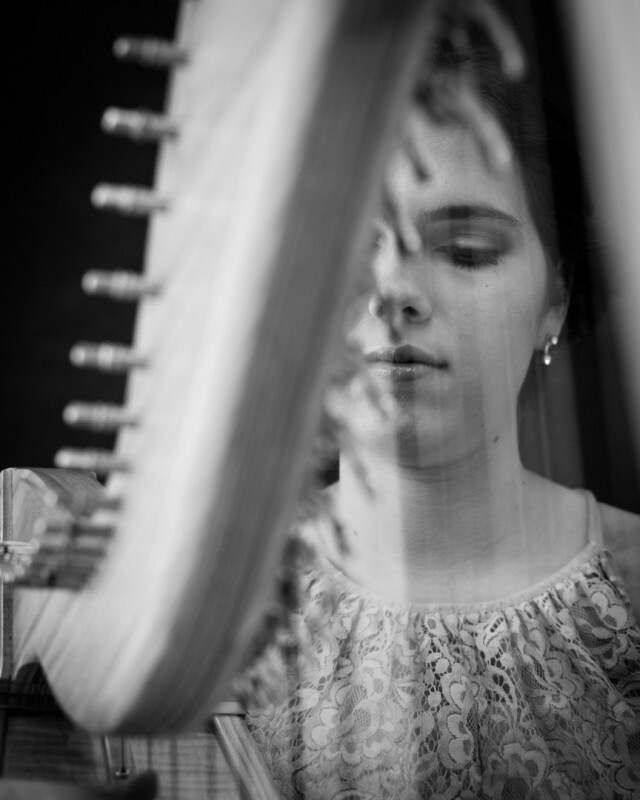 The inspiration for this album came from Karina's musical roots in Scotland, where she first began playing the harp. What a delightful hour this morning – I just shut my eyes and drank in the lovely sounds! I have worked with these ladies at a wedding and other events and their performance is truly amazing. Their wonderful music is backed by equally wonderful personalities, they are so helpful and accommodating and really talented. The feedback they I have received from guests had always been of the highest order and I look forward to working with them again soon. I had the privilege to hear these very talented individuals at a wedding that my catering company catered for last year. I have to say they are absolutely fantastic and would definitely recommend them. 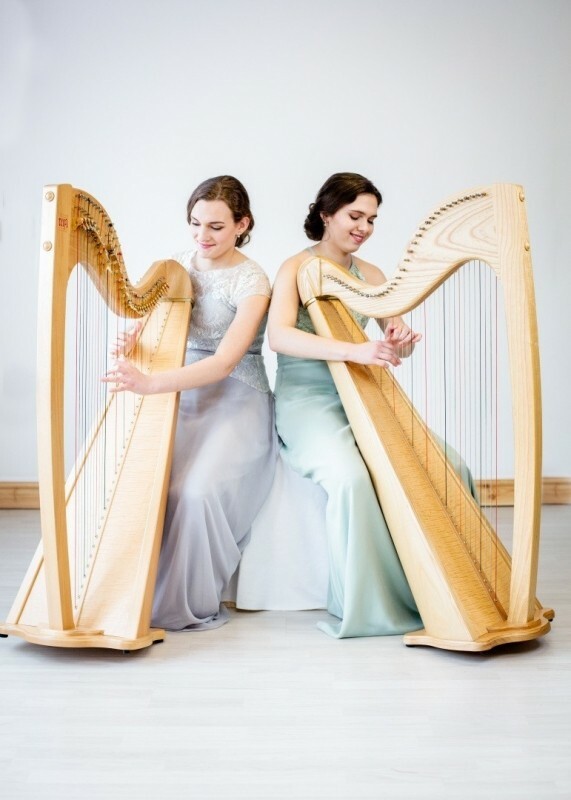 We recently had the pleasure of 2 of harps playing and singing at our wedding at mount Ephraim on the 12 April 2018. From the moment we contacted Janet, we received a highly efficient and professional service. There was a good range of music for us to choose from, and they also learnt a special piece of music which we requested. On the day Adel and Karina where superb and many guests commented on how wonderful they were. 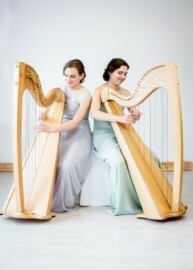 We can highly recommend 2 of harps and would like to thank them for making our day memorable. Many thanks for your time on Saturday. I wanted to drop a note to say that, yet again, we were blown away by the music and the service you provide. We came away from the meeting feeling reassured, confident and excited about our wedding and having the girls play. We certainly weren’t expecting the girls to just pick up music and sight read, so that was really lovely and such a personal touch. We saw my mum after the meeting and, when we told her what I’d be walking down the aisle to, she burst into tears! To be able to have a piece of music that means so much to us, really is very special and appreciated! We will certainly not hesitate in recommending you to friends and family in the future. Many Thanks again. Thank you Adel and Karina, for the wonderful performance last Saturday (September 2017). We all absolutely adored your playing, the choice of music and the lovely surprise in the middle. You bring so much joy. Adel and Karina played at our recent wedding, and it was perfect, they have been so professional since the 1st time we met them at a wedding fair, we went to their home to discuss and listen to music for our wedding and they talked us through and explained everything and helped us with our choices. Every time I have needed to contact them, they have got back to us either by email or phone very promptly and helped reassure this very nervous Bride. All our guests really enjoyed hearing them play and sing and haven’t stopped talking about them. I cannot express how brilliant they were and would totally recommend them. 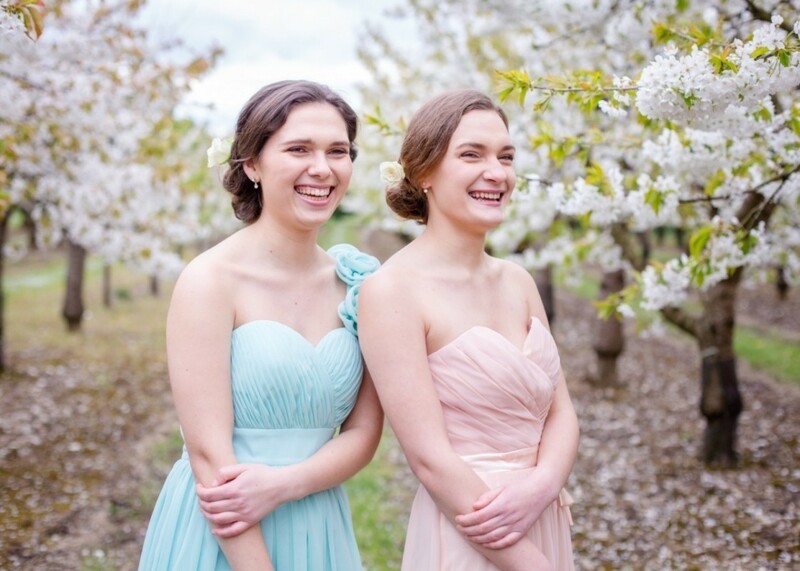 Both girls looked beautiful on the day and picked dresses to match our colour scheme. Thank you so much to them and their parents for help making our day perfect. My partner and I are getting married in December 2017 and we were really keen on having two harpists play during our wedding breakfast. We were recently invited to meet the girls and hear a few songs from their repertoire. What an absolute pleasure it was! Adel & Karina are incredibly talented and have a truly impressive repertoire to choose from. Whether you love classical music, film scores or just a quirky pop cover they know it all! The whole family were immediately warm and welcoming and captured exactly what we wanted our wedding to be about. I think it’s rare in an industry that sometimes takes itself too seriously to find a professional family business who clearly take pride in what they do. They seemed genuinely excited to make your day special. 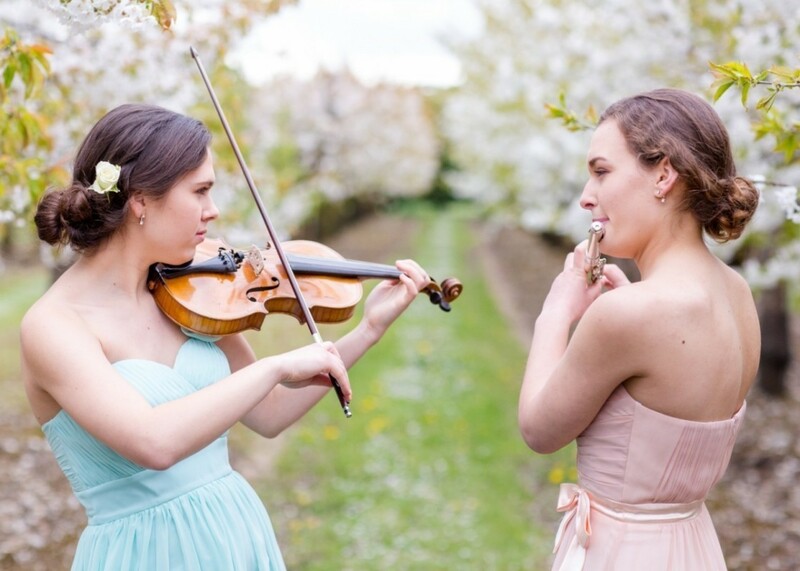 We are tremendously glad we chose Adel and Karina to play at our wedding and we can’t wait to hear them on the day. A big ‘Thank you’ to you all! Thank you to Karina and Adel yesterday (13/07/17), they were both amazing and we are very happy with them and wish them all the luck with their future careers. We would be more than happy to recommend them & I think our audience would be too as everyone really enjoyed them. A big thank you to all of you All the best. Adel and Karina are a unique and vibrant harp and vocal duo. They have been playing and singing from a young age and are experienced performers. 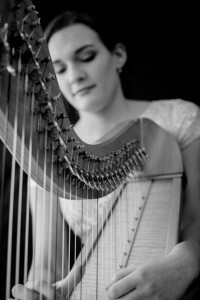 They studied with the harpist Helen MacLeod who was respected for her technique and was also well known for her 'Hoot' and BBC Proms performances. Both Adel and Karina studied the piano and voice which added to their creativity and enabled them to develop their own unique style of composing. 2 of Harps have performed for many clients to include UK Youth, the President of Sri Lanka, Sir Michael Howard, Nigel Mansell OBE, Tracey Ullman, Peter Howarth (The Hollies) and Mike d’Abo (Manfred Man) and exclusive venues across the UK and internationally; The Mall Galleries SW1 London, Saga Cruise Ships, Queen Mary II, Boisdale of Canary Wharf, Lympne Castle, The Old Kent Barn, Cooling Castle Barn, Port Lympne Hotel and Reserve and many more. 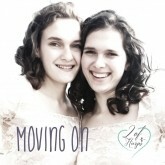 Moving On by 2 of Harps © Copyright - written and recorded by Adel Wilson and Karina Wilson A relaxing collection of folk, pop and alternative classical original songs.